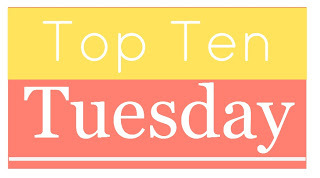 Today’s top ten… has nothing to do with books. Nope. Nothing at all. Today is all about that other great reason to procrastinate. That other great source of information and feels that helps pass the time and causes panic attacks when it is not available: THE INTERNET. Obviously I spend a lot of time on the internet reading about books. Either by checking out Goodreads, visiting book blogs, buying books or watching booktube. BUT there are some other things I still use the world wide web for. About 95% of my non-bookish related internet browsing goes to social media websites. (#notevensorry) It’s just so handy! All the news you could want, you can get easily on Twitter, Facebook, Instagram or Youtube. 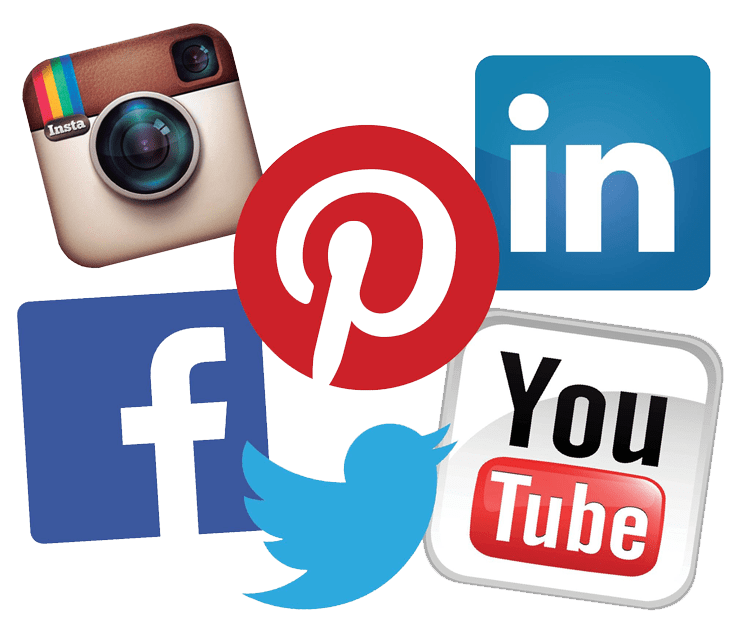 I am following all of the below sites on at least one social media site, if not all of them. And don’t even get me started on the addictiveness that is Pinterest! Love them all. I love all things health and fitness. Admittedly, I have been slacking quite a bit lately (as in a lot), but that does not take away from the fact that I love all these sites a lot and visit them regularly. Fun workouts and health tips from Karena and Katrina, 2 of the loveliest ladies on the web! I love this fun blog by Gina, a healthy fitness instructor with easy and quick workouts and a ton of recipe ideas. On the other end of the spectrum, if I’m not being healthy at the gym, I’m probably slouching on my couch and watching TV or movies. It’s called balance, guys! Nothing beats binge-watching a fun new tv show or having a movie night. All the TV news, preview, recaps and spoilers a girl could want. Because what is better after watching a show than reading what other people thought about it? When watching a movie or tv show, ever get the feeling that you have seen that actor before somewhere, but you just can’t remember where from? Have no fear, IMDB is here! The handiest movie database ever! Because just like with my tv shows, I want to know what other people thought of movies I just watched or want to watch. Though preferably after watching, so other people’s impressions don’t spoil the experience for me! Personal fact: I work in marketing. Please don’t judge me! I once had someone compare marketeers to criminals. I’m not a criminal guys, I swear! I just like making advertisement plans, creating newsletters and preparing meetings and events. Anyway, these are some of the websites I check regularly for work. I highly recommend this planning tool to anyone! I use it at work to keep track of my to do list but I also used it to help keep track of wedding planning. It’s easy to use, versatile and a real life-saver! I love this blog for all things marketing related – from social media tips to e-mail marketing to marketing automation. It’s all there, it’s written in a fun way and they have super interesting infographics and ebooks. Great minds think alike 🙂 Rotten Tomatoes is so fun and IMDB is super handy too! Ah, I should have added IMDB! It is very helpful 🙂 Thanks for sharing ToneItUp.com. Over the past five years I’ve went from a size 14 to size 5, so I always, always looking for new workouts. ToneItUp is great! I love their workouts, they are short, fun and effective 🙂 Hope you’ll like them. I may be semi-addicted to previously.tv lol. I also love their Again with this podcast where they just recap BH90210. Great List! I’m addicted to Twitter and YouTube is my favourite way to waste time, haha. I love IMDb too because of the reason you mentioned and it’s so helpful, haha. I haven’t heard of Trello, but it sounds super useful. I’m definitely going to check it out! Yes, one minute on Youtube quickly turns into 5 hours! 🙂 And I really love Trello, it’s so much easier than the post-it notes or notebooks I used to use – plus you can install the app on your phone so it’s a handy on-the-go to do list too.